Infrastructure firm Welspun Enterprises Ltd said it will acquire a 49% stake in two road projects of National Highways Authority of India from MBL Infrastructures Ltd for Rs 23 crore (around $3.5 million). Welspun Enterprises has an option to buy the remaining 51% stake in these projects for Rs 24.5 crore after obtaining the regulator’s approval, the company said in a stock exchange filing. 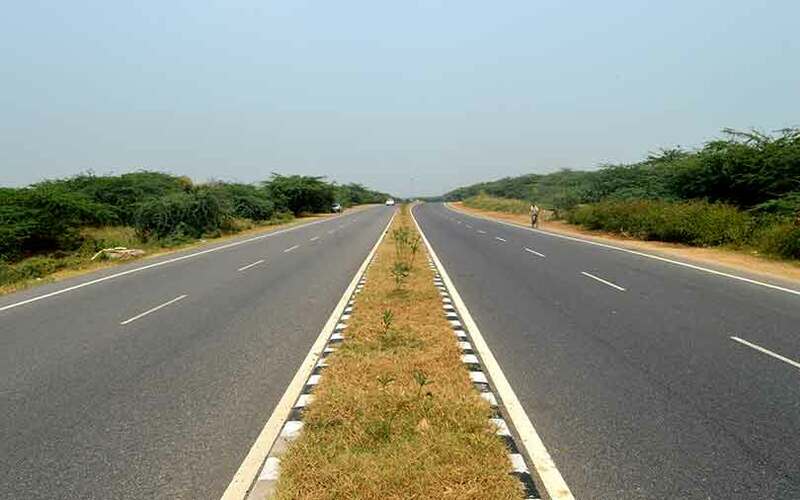 The two projects involve four-laning of Chutmalpur-Ganeshpur section of NH-72A; Roorkee-Chutmalpur-Gagalheri section of NH-73; and Gagalheri-Saharanpur-Yamunanagar section of NH-73 with a bid project cost of Rs 940 crore and Rs1,180 crore, respectively, it said. The engineering, procurement and construction works of both the projects will be executed by Welspun Enterprises. The company also said its board has approved the proposal of subsidiary Welspun Financial Services Ltd (WFSL) to apply to Reserve Bank of India for a non-banking financial company licence. Welspun Enterprises will hold 60% stake in WFSL and the remaining stake will be held by promoters of Welspun group, it said.